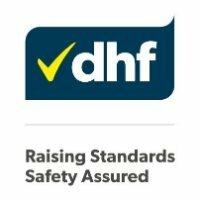 In order to ensure that your electric gate would work safely and at its optimum capacity, it would require regular servicing and maintenance . 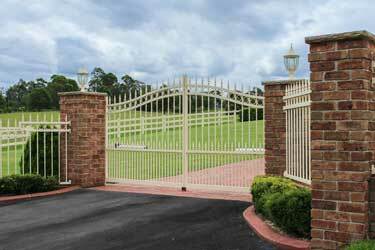 Maintaining your automated gate is vital to maximise its life span. 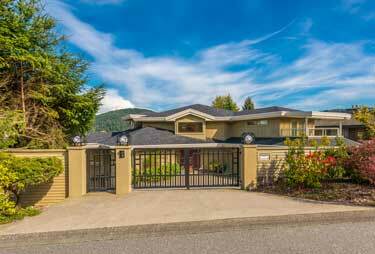 As an average homeowner, you need to learn basic upkeep to prevent future problems that might arise if your electric gate is left neglected. 1. Regular visual inspection is a must. Visual inspection of your electric gates should always be done regularly to ensure that everything is working fine. Remember to check the gate opener, metal rack, chain-belt, drive belt and electrical connections. As for the screws, examine if they are tightly fastened to ensure durability. If there are any loose bolts or screws, do not touch anything and call a professional technician right away. 2. Be very attentive to rust prevention. Since electric gates are made mostly of metal, corrosion is something that you need to be cautious of. 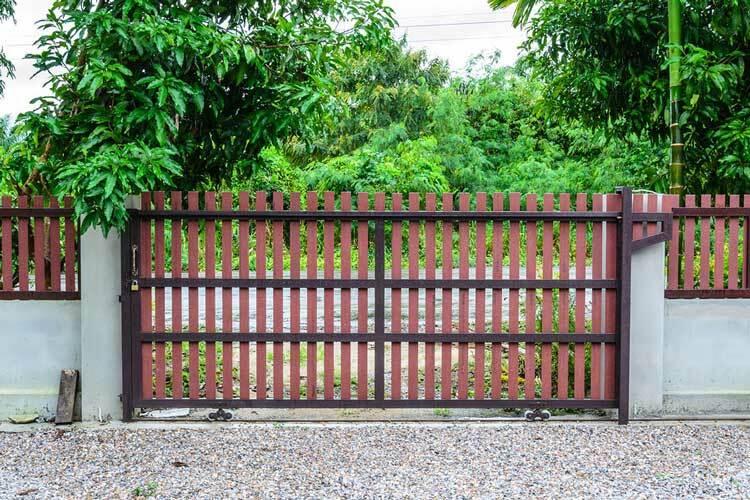 Since gates are exposed from dust and dirt plus the varying weather conditions, rusting is unavoidable. However, rusting in its early stage can be removed by washing using a mild detergent. If the rust is severe, you might need to scrub it using a sandpaper. 3. Keep your automated gate clean. Did you know that washing and waxing your gate for at least once a year can keep your gate looking new and beautiful for a longer period of time? By doing so, you cut your expenses because you don’t need to spend much on having it refurbished. Just be cautious as to not get any water into the door opener as it will get damaged if exposed to liquid. 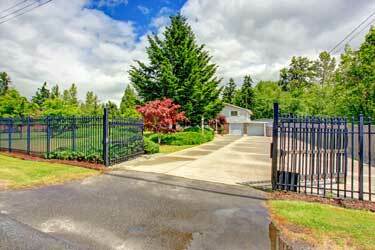 Your electric gate would need lubrication regularly, preferably once every six months. We advise that you lubricate those parts that are responsible for the movement of the gates such as the chain, roller, pulley and hinges. However, only use lubricant that is the right product for your automated gate. 5. Reverse function of electric gates should be checked once a month. The auto reverse function of electric gates should be tested once a month to make sure that it is working properly. 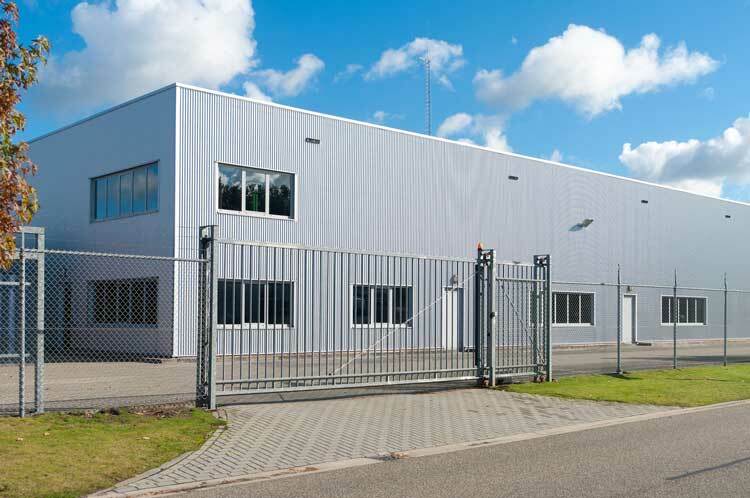 If there is any problem with the gates, you should call a professional quickly. Remember to advise your family that the door is unsafe and must not be used until fixed by a professional technician. These are some of the maintenance procedures that you can do on your own. However, for more complicated procedures, it is best that you call a professional that will help you to ensure that it will be fixed promptly and efficiently. 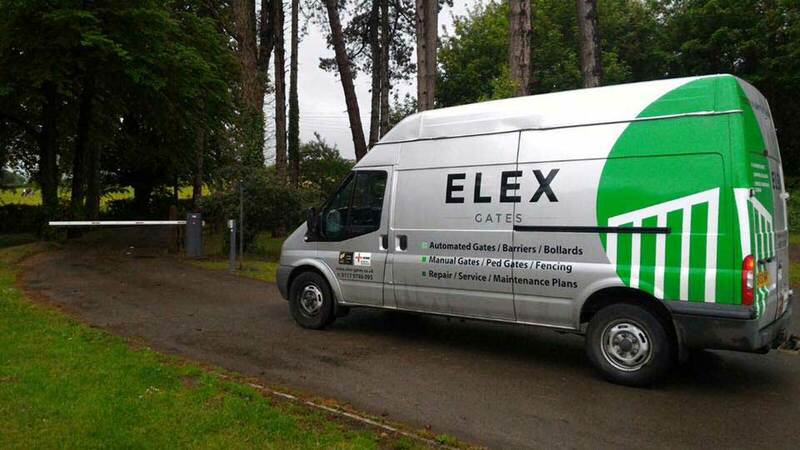 Here at Elex, we are not just providers and installers of electric gates, we will also help you with the servicing and maintenance of your gates. With Elex Gates, we can ensure that you will get the best customer service and satisfaction when it comes to your electric gates. If you are still in the process of deciding whether you want an electric gate installed, we can also help you, just contact us for enquiries regarding the suitability of your gate to automation! Elex Gates can look into your gate and advise what is the best way to automate your gate or if it needs to be replaced for automation. Do not hesitate to call us at 0117 978 6095 or send us a message on info@elex-gates.co.uk. You can also visit our website to see and know more of what we have in store for you!